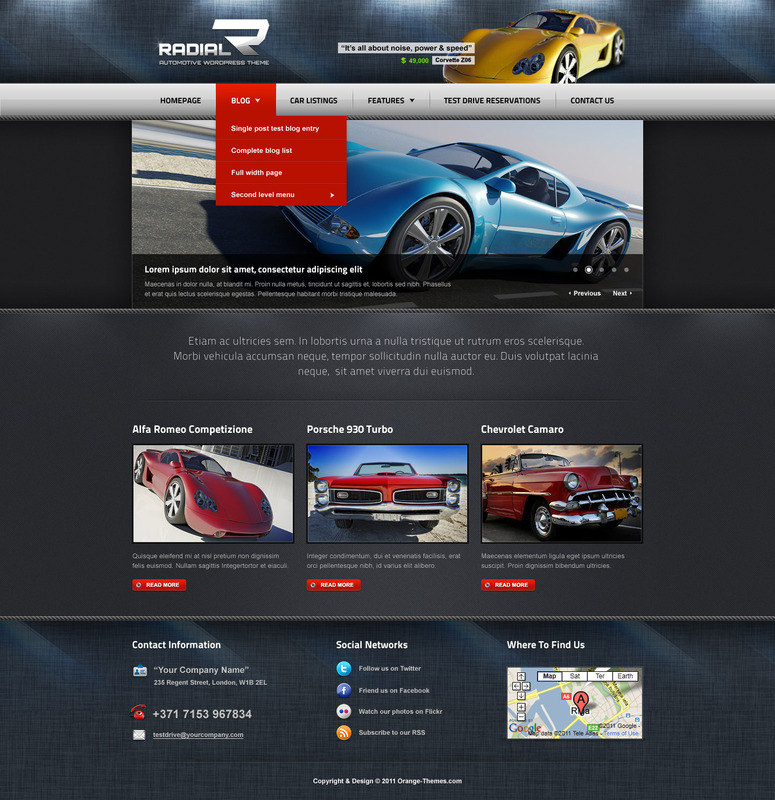 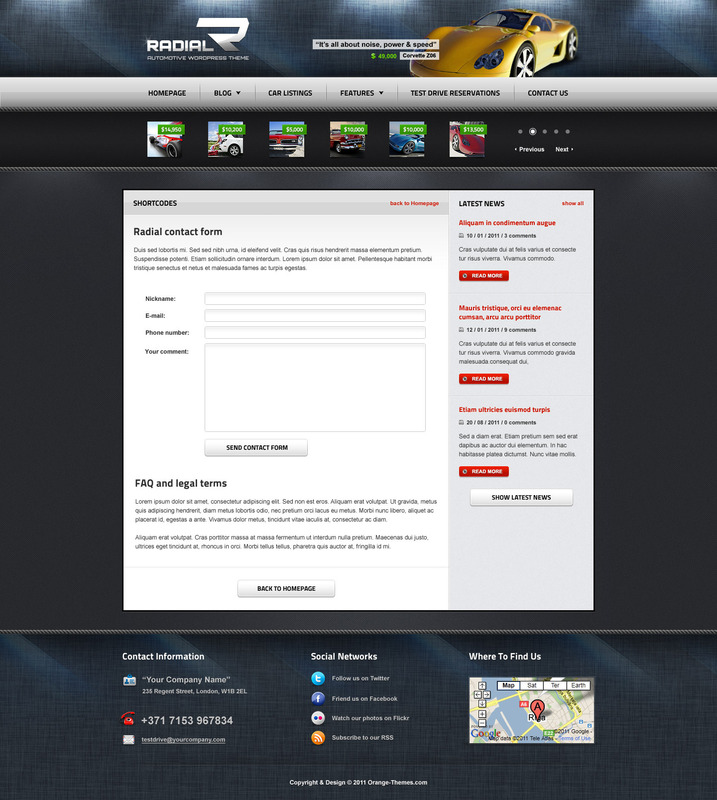 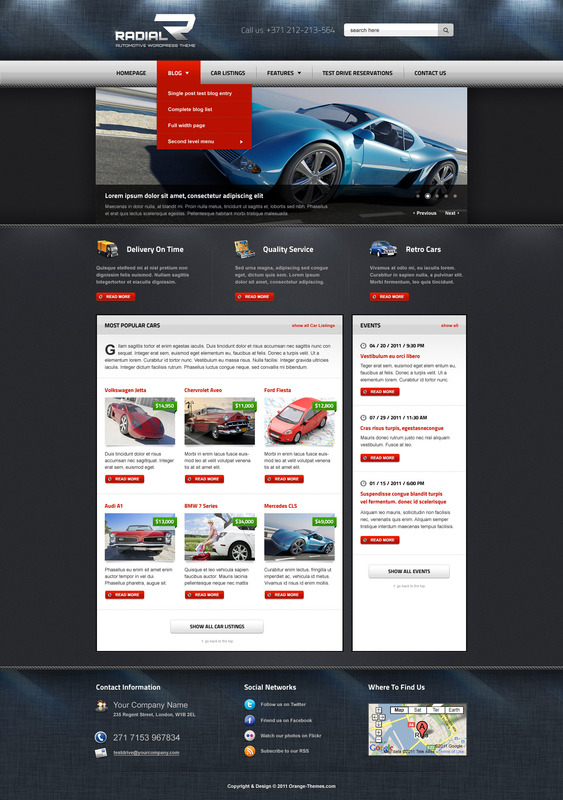 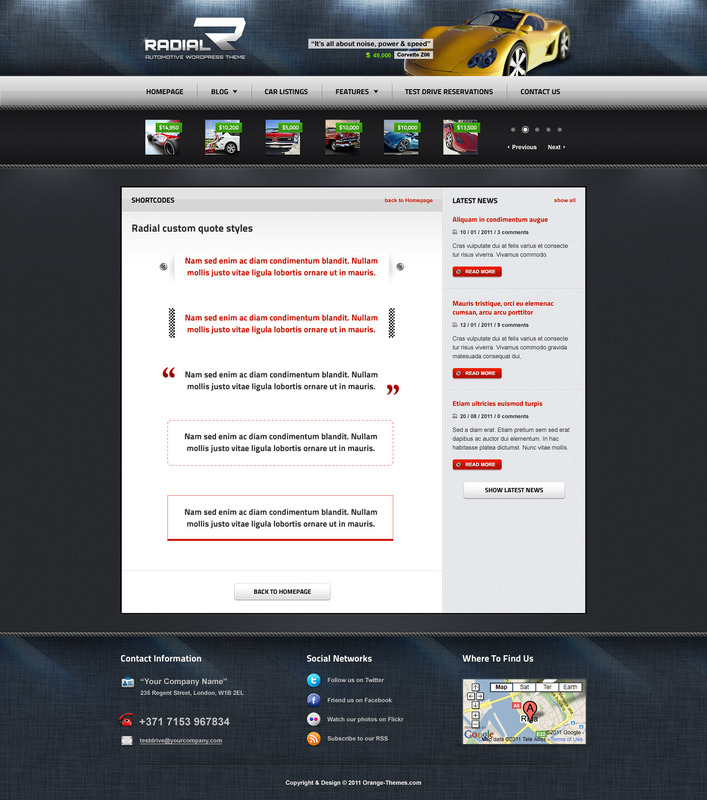 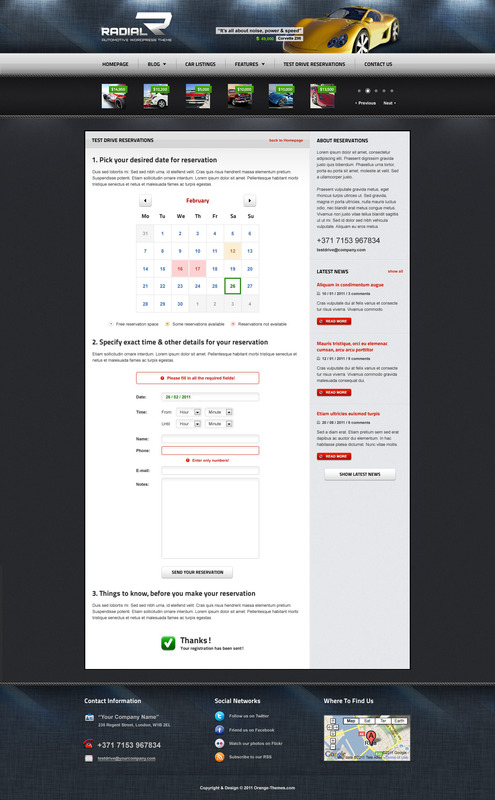 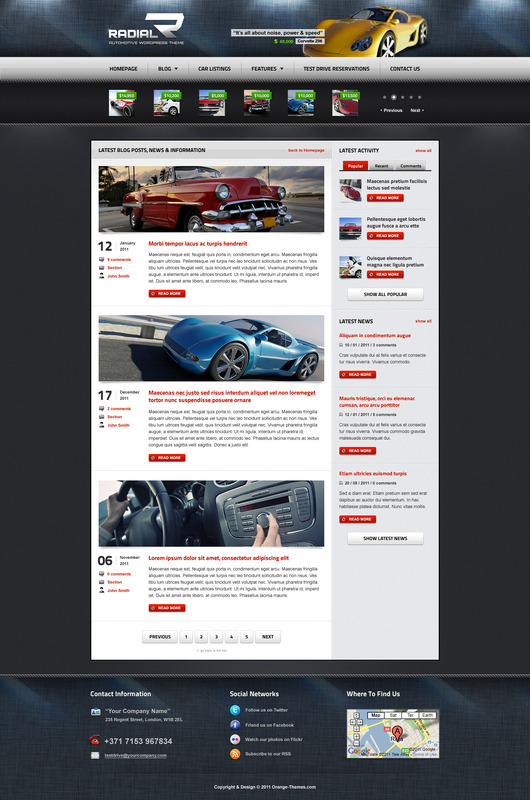 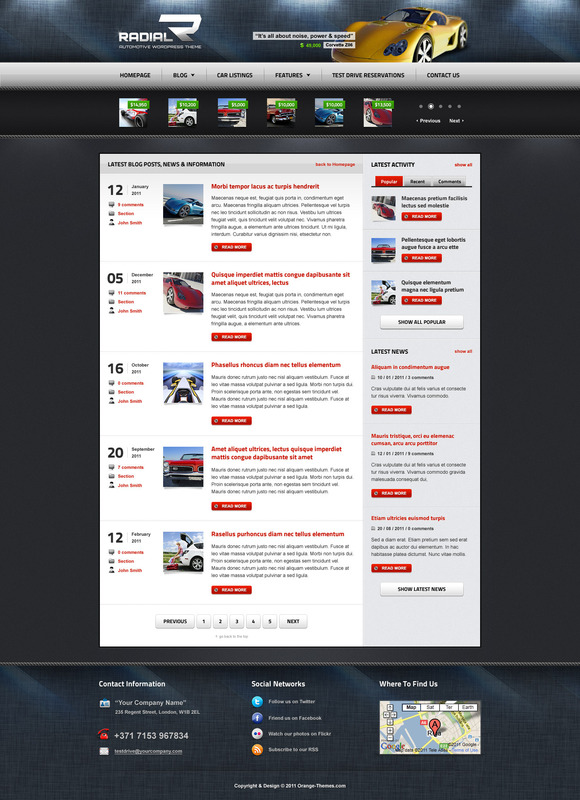 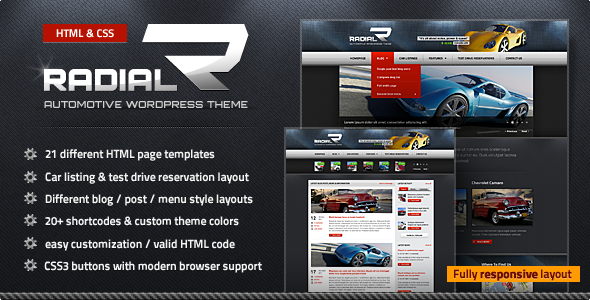 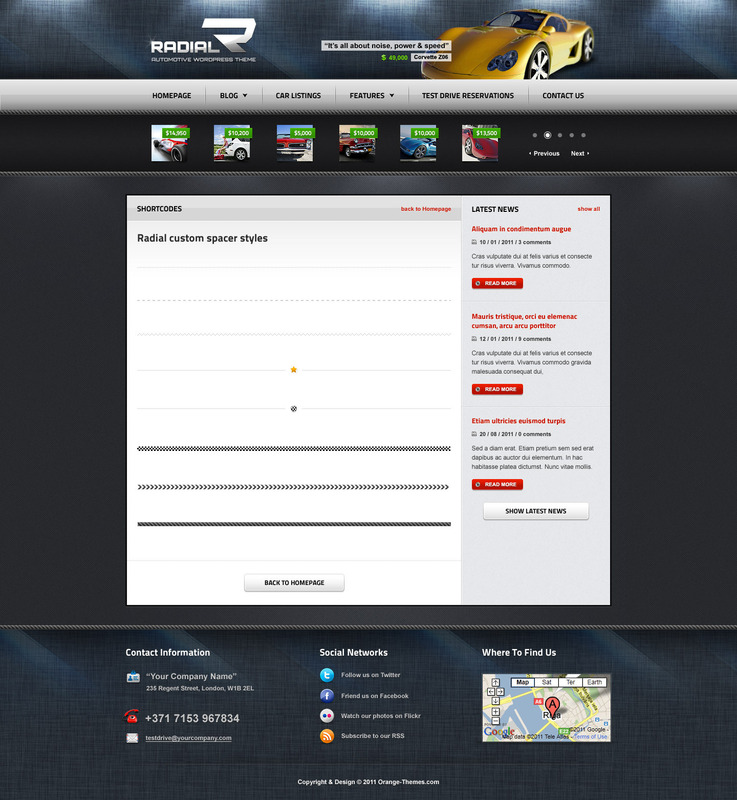 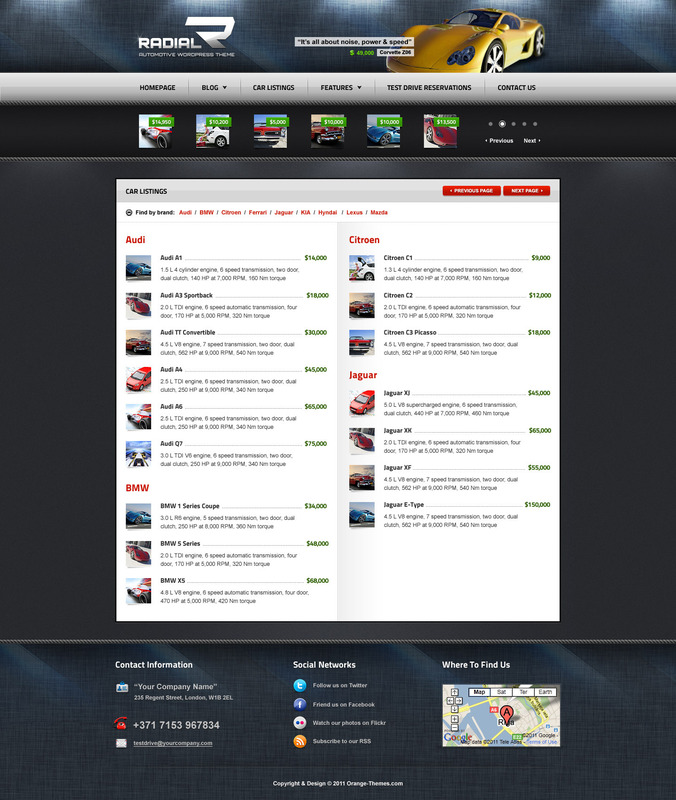 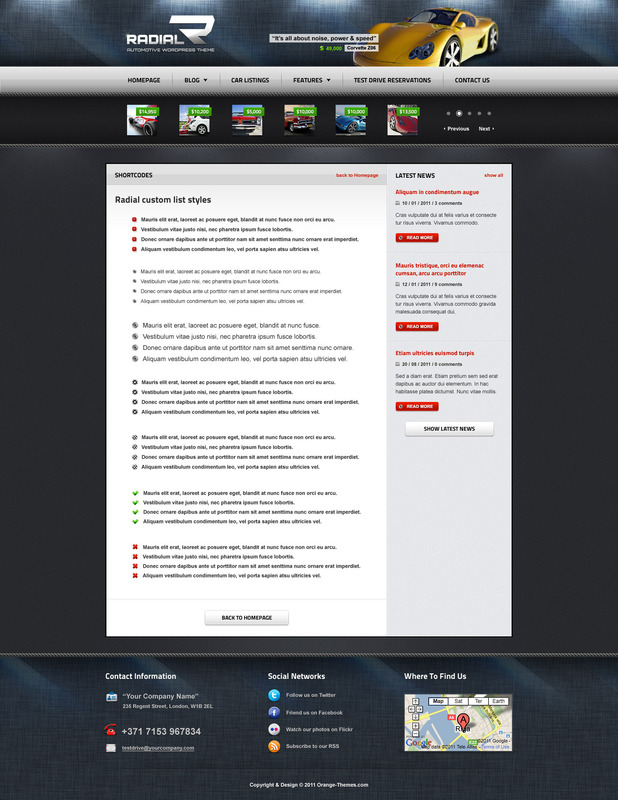 Featuring great looking car listing design with multiple page support and table reservation system. 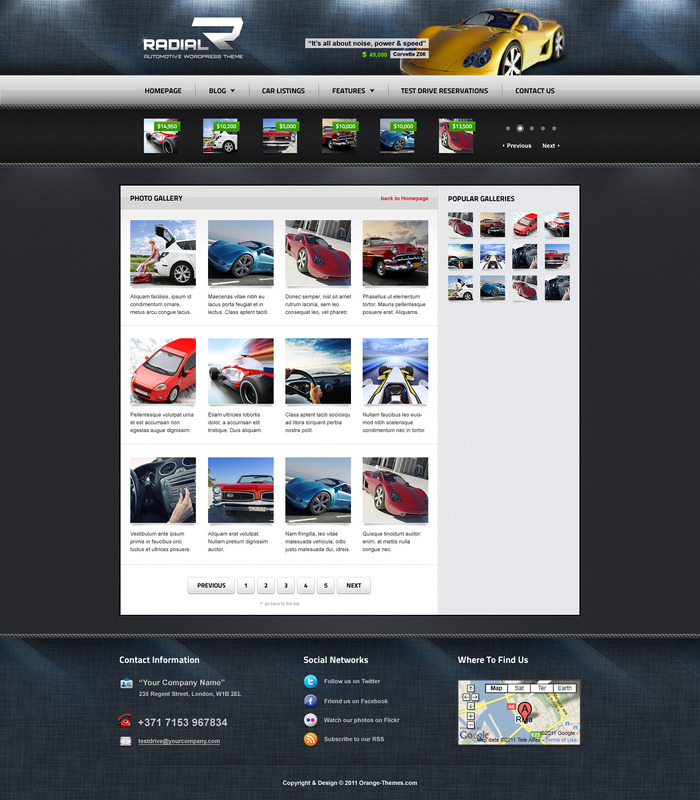 It also can be easily customizible thanks to valid HTML code, which means you can adopt this theme for you blog or other type of website. Yes the photo gallery is perfect, and so class presentation. 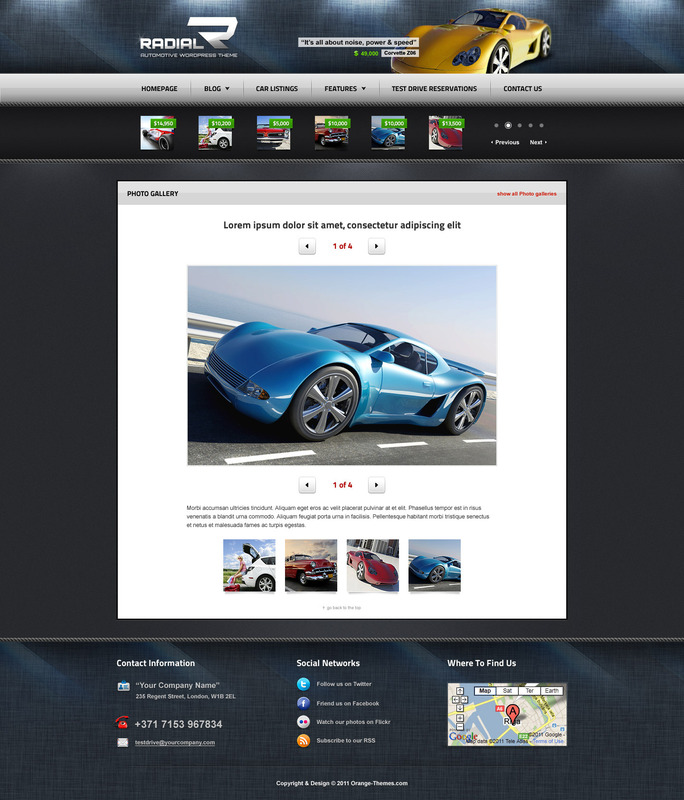 It is lovely design man.